Atoma is since 1948 a typical Belgian product based on a timeless design of which Atoma can rightly be proud. Meanwhile, six decades later, Atoma extended beyond its borders to become one of Belgian's crown jewels in terms of custom linked design. The phenomenon was often imitated but never matched. Atoma notebooks have been fascinating for entire generations. 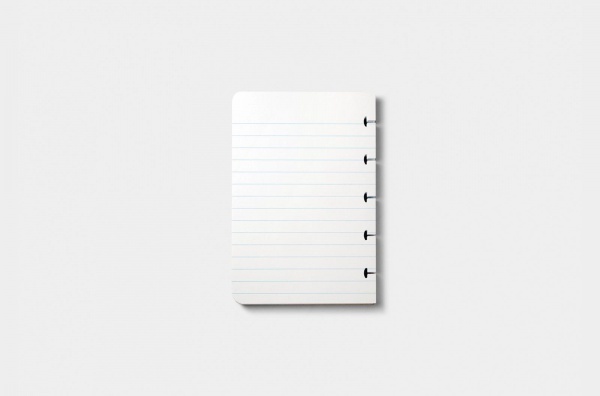 There are now several brands of ring notebooks on the market, but the "Atoma notebook" remains "the one and only". 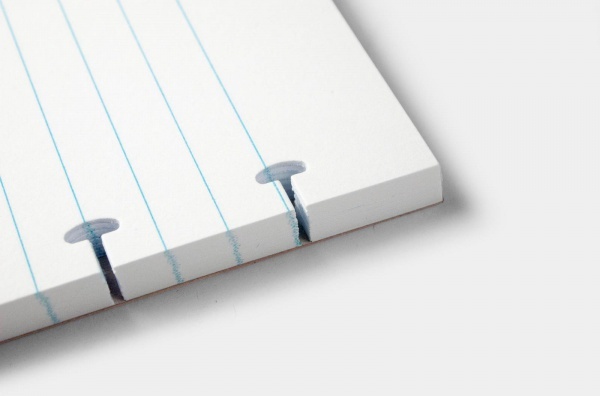 An Atoma is unlike any other notebook. It is a must-have, an unwritten page ready to record your emotive moments on. A notebook for thoughts and poetry, for addresses and quotes, a photo album and a recipe book... Atoma has many faces. It is therefore not surprising that the "Atoma notebook" became an established concept as well as a generic name in different languages. A brand icon, similar to "Bic", "Tupperware" and other brands that became a household name for the user. Unlike traditional loose leaf paper, each piece of Atoma paper has clever and special design which you can change the order easily. Atoma notebook is not only useful but handy, and it brings users wonderful using experience. Save trees and reduce the waste mountain! This edition has an environmentally friendly cardboard cover finish and chlorine-free paper. An unstoppable trend. This series uses biodestructible rings.